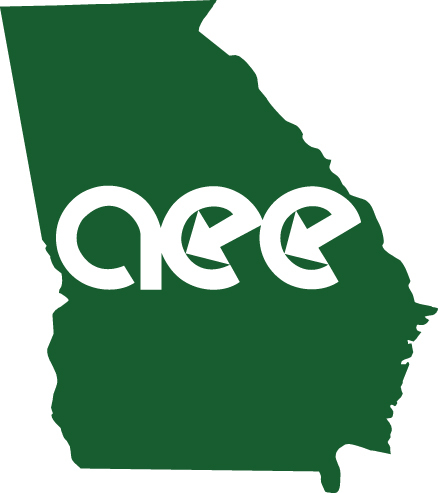 Megan O'Neil, Jennifer Carlile, and Dr. Charles Marshall will present the latest updates on the City of Atlanta's efforts with Energy Efficient and Renewable Energy projects, as well as the ESPC currently underway at the airport. Megan is the Building Performance Program Manager for the City of Atlanta Mayor's Office of Resilience, working on commercial building energy and water efficiency policies and projects, most directly through her work on the Atlanta Better Buildings Challenge, the City of Atlanta energy savings performance contract, and the implementation of the Commercial Buildings Energy Efficiency Ordinance. She is a member of the City of Energy Project's City Advisor Network, leading a collaboration of ten major US cities in sharing and developing best practices for local energy efficiency policy development. Prior to her time with the City of Atlanta, Megan served as Digital Communications Director for the Association of Energy Engineers. Jennifer Carlile has worked in the water industry for 11 years. A frequent presenter at state and national conferences, she has expertise in indoor water efficiency, water policy, green infrastructure, and rainwater harvesting. Prior to her work in the water field, Ms. Carlile was a full-time faculty member at Gardner-Webb University, where she taught in both the English and Communication Studies Departments, and a freelance writer and editor specializing in green building practices. She has a B.A. in Journalism and a M.F.A in Creative Writing. Ms. Carlile is a LEED Green Associate and an Envision Sustainability Professional.